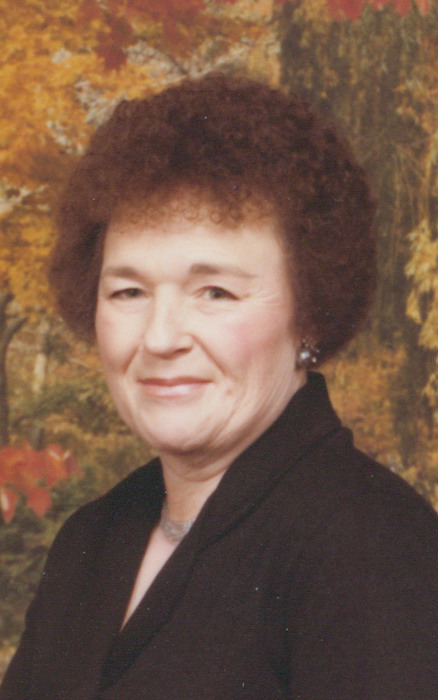 Esther Chapman Terrell, 86, passed away on Thursday, January 31, 2019 at White Oak Manor. She was born in Alamance County to the late Cleatus William and Maggie Hedrick Chapman and was married to the late Hanson Calvin Terrell. She was a former employee of Dixie Belle Textiles in Gibsonville and was a member of Crossway Church. She is survived by her children, Renay (Clint) George, Dennis (Anita) Randleman, Ronnie Dean Randleman; seven grandchildren; eleven great grandchildren and two step great grandchildren. She was preceded in death by her husband, parents, sisters, Naomi Ashley, Dot Howell, Ruth Gillispie and brothers, James and Donald Chapman. The funeral will be held 2:00 PM Monday, February 4, 2019 at Crossway Church by Rev. Gary Yeatts with interment to follow at Alamance Memorial Park. 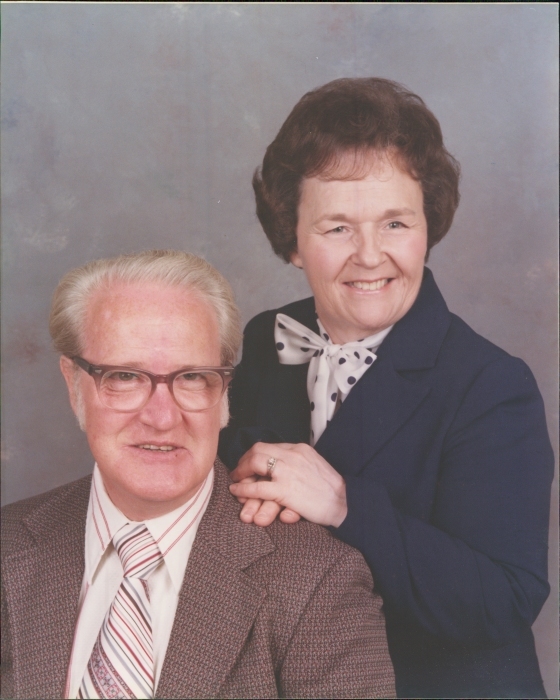 The family will receive friends from 2-4 PM Sunday at Lowe Funeral Home & Crematory.